Kershaw Leek Stonewash Blue 1660SWBLUE. 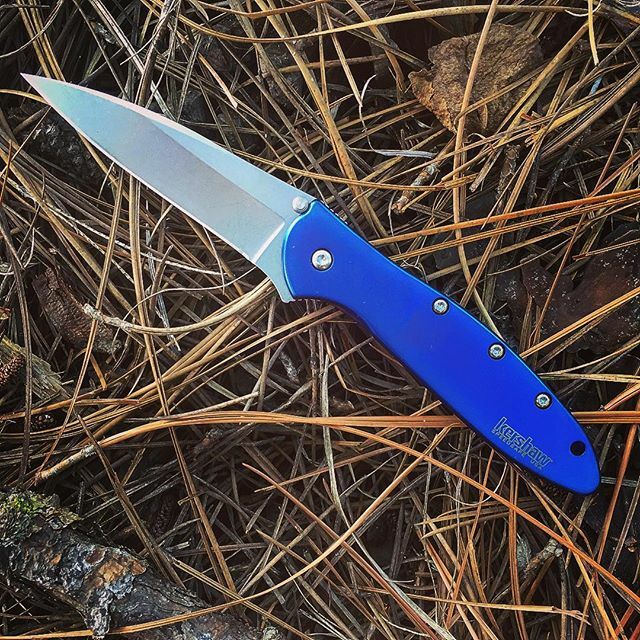 Kershaw 1660SWBLUE. 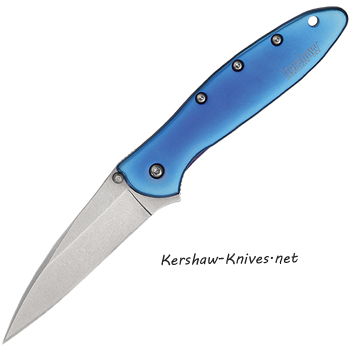 Kershaw Leek classic knife with a modern look of stone wash blade and blue anodized aluminum handle. This blue handle really shines and shows the sleekness of the Leek's handle design. The stone wash blade on front and back will help to not show the daily scratches of every day life. Open with a dual thumb stud and a liner lock system. Silver pocket clip and a lanyard hole on the handle. Three inch blade.